"OPPORTUNITY IS KNOCKING ON YOUR DOOR"
We have received serious inquires from shop/investors who wish to expand their present business through the acquisition of existing and reputable Autobody Repair Facilities throughout Southern Ontario. The minimum requirements are $1 Million in Sales & minimum of 10,000 sq ft of shop area. Will Lease or Buy. In the interests of your Privacy, discretion & confidentiality will be assured. 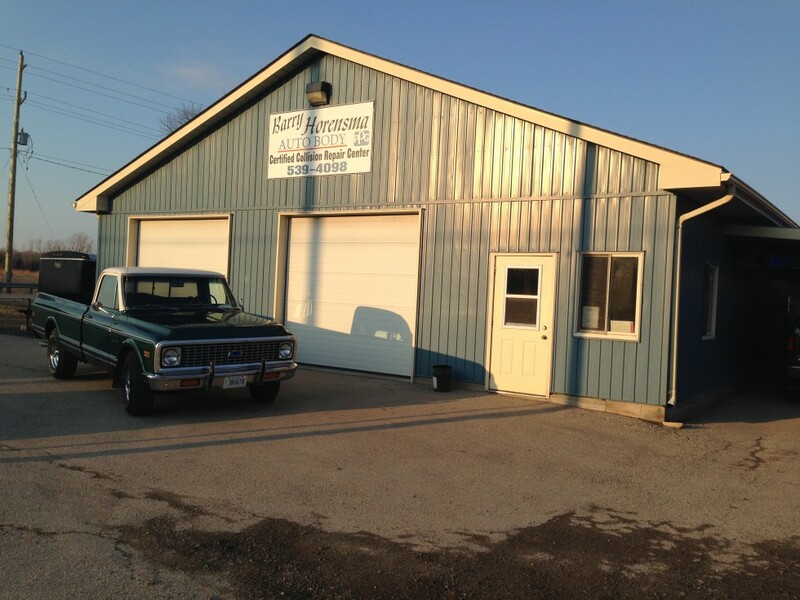 Large fully-equipped collision shop for sale in Ottawa - lease expiring shortly - specialized in truck and heavy equipment clientele - 2 booths, 1 at 65' x 16' and experienced staff - will sell for equipment value - asking $250,000 - contact Mr. V. at 613-725-0447.